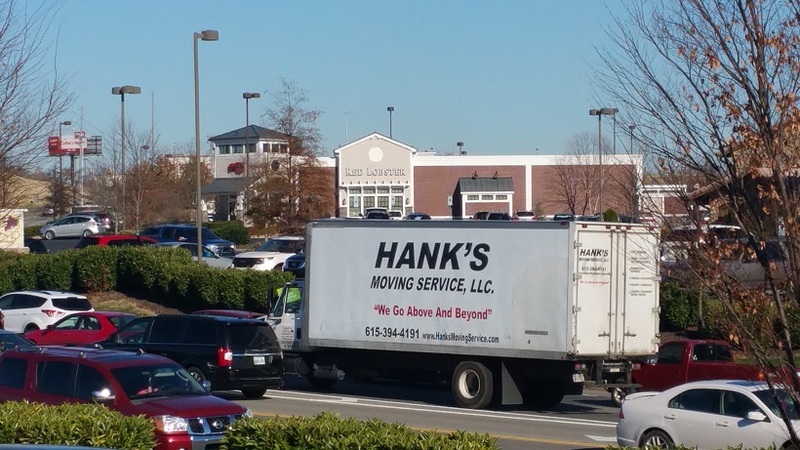 Hank’s Moving Services has been in business since 2001. Family operated and owned, we have some of the best reviews and referrals. Hank is the owner and has more than 35 years experience and employs only the best workers with the same experience or more. 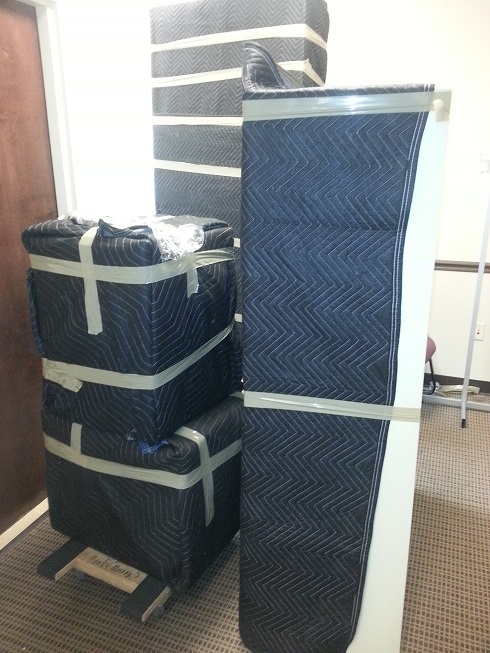 We take our job seriously and and always respectful of all your moving needs. We guarantee our best to make sure everything is done to your level of satisfaction and more. 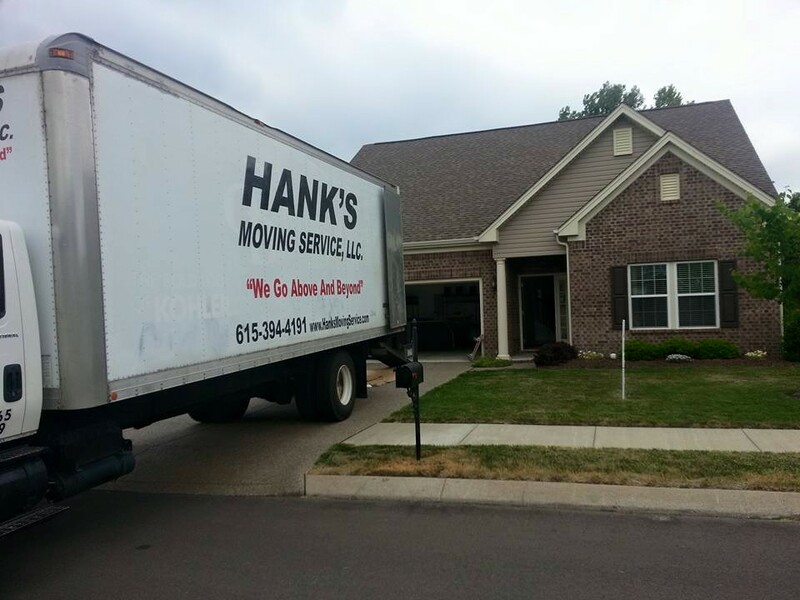 Because if you are not happy, We are not happy, Hank’s Moving Service not only moves your furniture but we specialize in piano, organ, safe, and playground transportation. 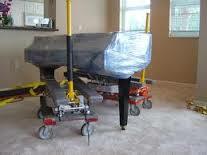 We also offer a wide range of other home related moving services. We work closely with some of the best realtor groups in Nashville such as Kelly Jackson and Baylon Bone Interior. To continuously strive to exceed our customers expectation in value and high standards, because moving isn’t just about relocating its life changing. To provide you with a stress- free smooth and safe move. To treat your personal and special items as if they were our very own. 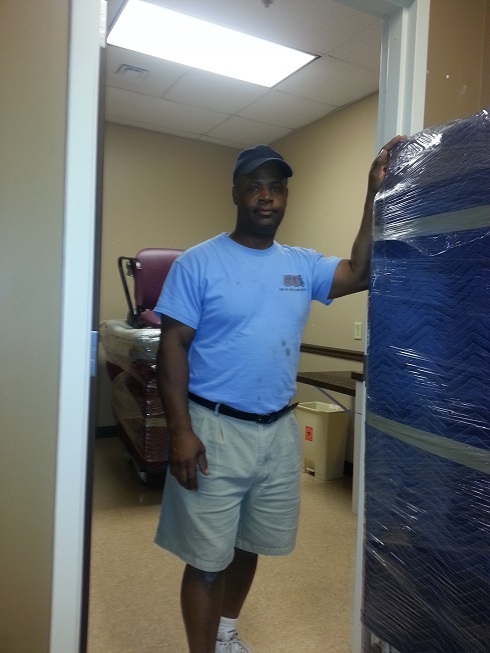 We are full service movers which means We Do It All! 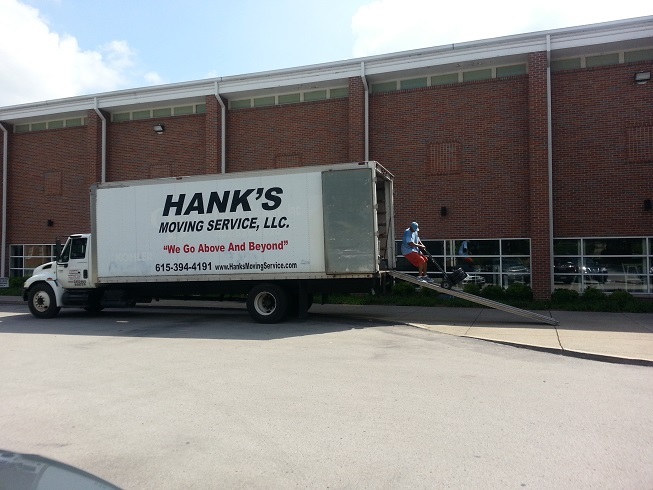 We are focused on delivering efficient, hassle-free moving.